Raised on his family’s vineyard and winery, Château Pâto in Pokolbin, Nick was conscripted to assist with everything from pruning to labelling. His late father David encouraged Nick to approach wine in a holistic way, firmly believing that the vineyard environment was the starting point of any great wine. Château Pâto wines are made in extremely limited quantities. The majority of the old vines are Shiraz, with smaller blocks of Chardonnay, Marsanne, Roussanne, Viognier and Mourvèdre. Chardonnay is made in a true modern Hunter style, a little leaner but with an oak presence; savoury Shiraz from the ‘Old Pokolbin Vineyard’; and a limited release Reserve Shiraz from an old dry-grown vineyard. During Nick’s two decades as a winemaker, his wines have been awarded three championships, 25 national trophies, two international trophies, and 45 gold medals. He won the 2011 Wine Of The Year, Winestate Champion Chardonnay for Australia and New Zealand. Nick also makes wine for a number of small local Valley growers, including Lucy’s Run. 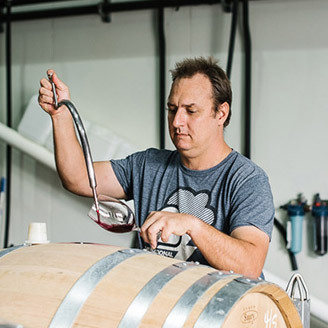 Michael De Iuliis, well-known Hunter Valley winemaker and wine judge, graduated in Science at Macquarie University and completed post-grad studies in Oenology at Adelaide University in 1999. A year later he produced his first complete vintage, using grapes from the family vineyard. Since then he has earned a reputation for his fresh approach to creating wines considered as some of the best from the Hunter Valley. Michael has been a Len Evans Tutorial Scholar and a finalist at the Young Winemaker of the Year Awards. 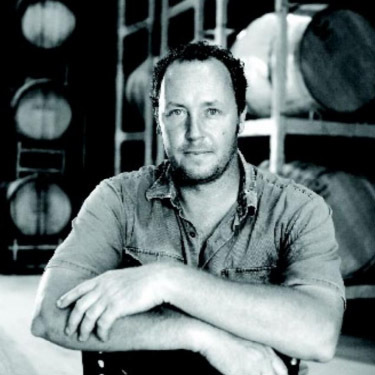 He was a nominee for the 2013 Gourmet Traveller Wine Winemaker of the Year Award. In 2009, Michael completed the Future Leaders Program, which has led to wine show judging and his promotion of the Hunter the wine region at events around Australia for the Hunter Valley Wine and Tourism Association and other bodies. David Hook was raised on his family’s grazing property at Belford near Branxton, while vineyards sprang up around its fertile pastures. During his university semester breaks David started working for Murray Tyrrell, patriarch of the landmark Tyrrell’s winery in Pokolbin, and continued there for a further three years. 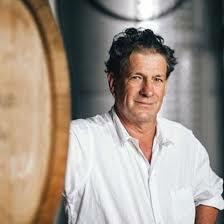 Subsequently David joined Max Lake at the acclaimed Lake’s Folly boutique vineyard, Australia’s first. During the 1980s David planted his own vineyards, selecting sites on the family property that would provide wines of consistent quality, integrity and individual character, and established a small winery. During most of the ‘90s David divided his time between Australia and Europe. As a consultant in places such as southern France, Spain and Georgia, David began to work with varieties less well known in Australia, such as Viognier and Pinot Grigio. In 1998 David returned home to nurture his vineyards and expand his winery. His finely crafted portfolio of wines displays outstanding regional and varietal characters, wines that reflect their origins, vintage nuances and the legacies shared by David’s mentors.